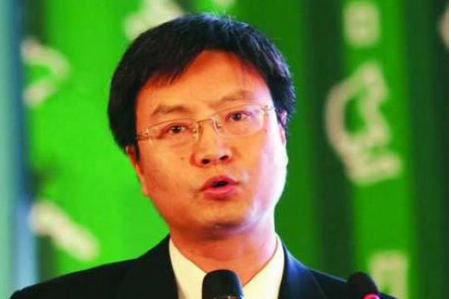 ZHANG Haibin， Professor of the School of International Studies, Peking University, and Director of the Center for International Organization Studies, Peking University. He received his Ph.D. in 1998 from the School of International Studies, Peking University. His major research areas are international environment and climate politics, China’s environmental diplomacy and international organizations. He is adviser to the Ministry of Commerce, China, on trade and environment issues; member of the World Economic Forum’s Global Agenda Council for Sustainability ; member of the Board of United Nations Association of China; member of Governing Council of China Society for Environmental Resources Law; and member of Governing Council of China Environment Culture Promotion Association; core expert of WWF China Climate Change Forum. He is now the visiting scholar of the University of Oxford(2015). He was also the visiting scholar of Cornell University (2003-2004), Niigata University (2001), Hong Kong City University (1998) and Korea University (1995). His major books include: Climate Change and China’s National Security(2010), Environment and International Relations(2008). He published more than 40 articles in academic journals at home and abroad. He also wrote articles for People’s Daily, Guangming Daily, PLA Daily and New York Times,etc.